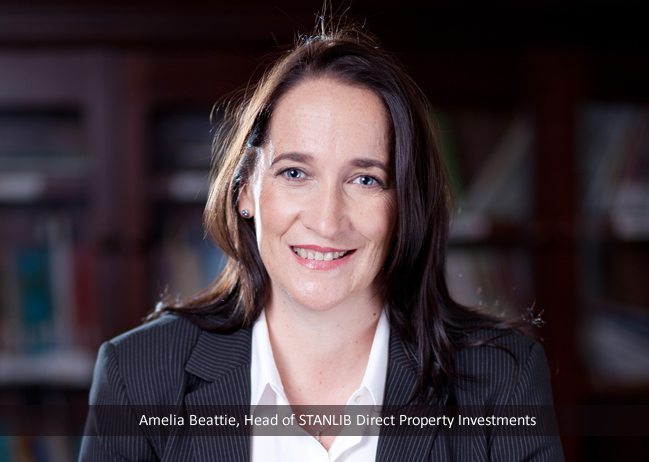 These women are slowly giving the men a real run for their money, says Ortneil Kutama, Africa Property News.com Media Director. 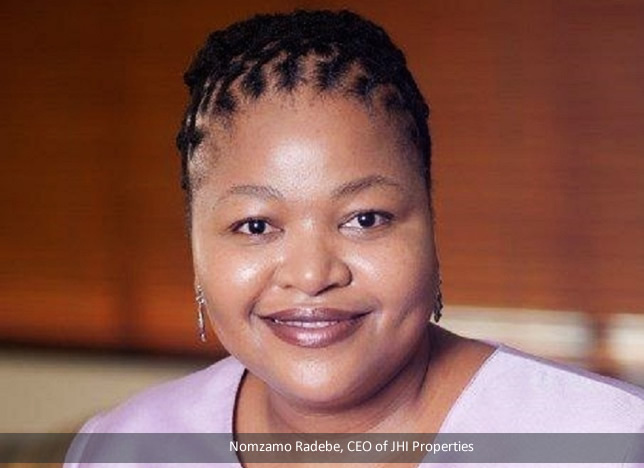 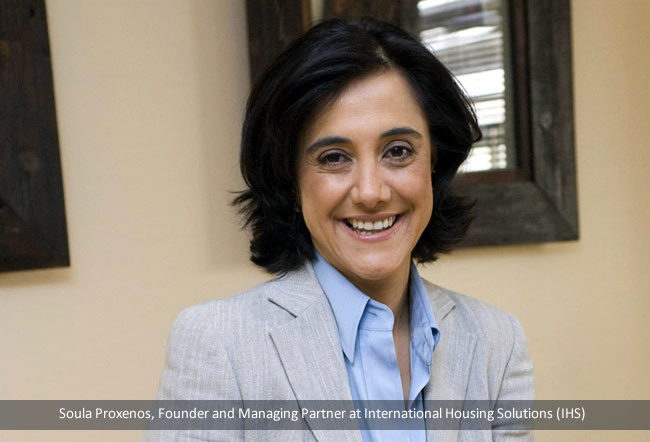 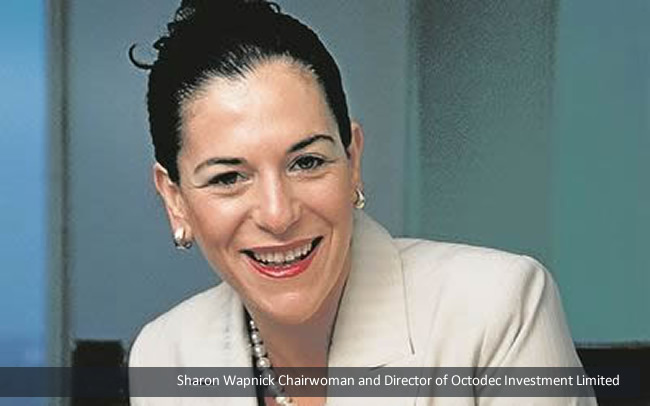 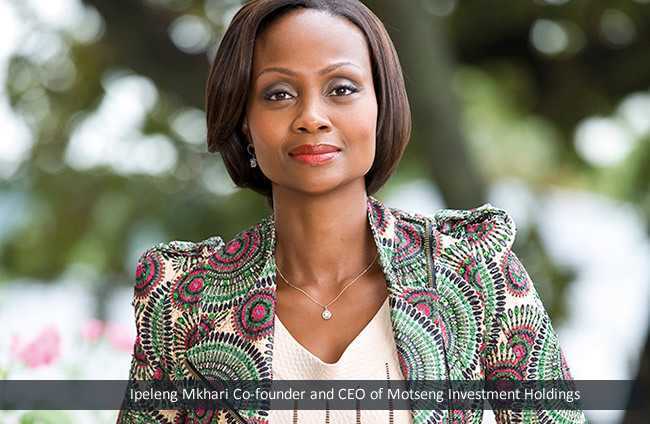 Various women are making moves in the property industry with a number taking up the reins at listed groups, Africa Property News.com has learned. 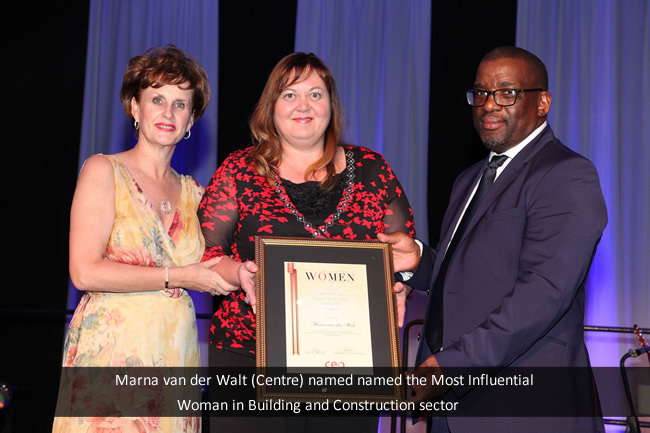 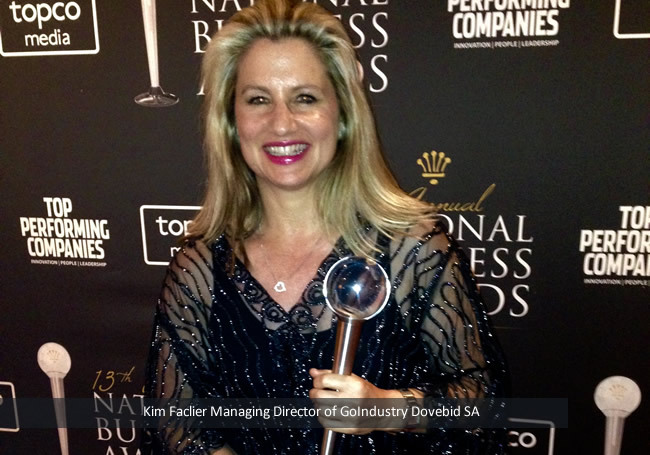 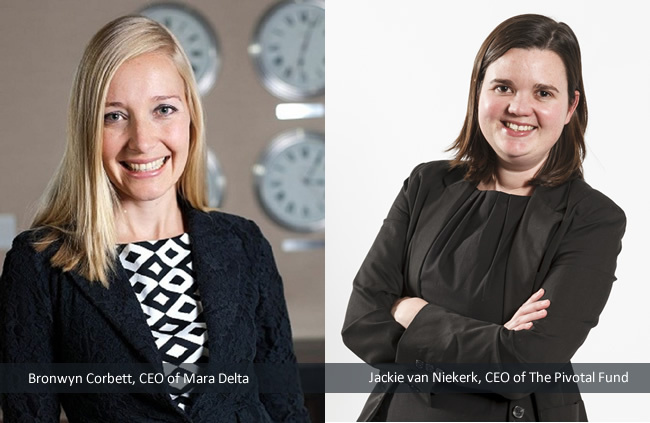 Recently the Women’s Property Network (WPN) South Africa honored and celebrated remarkable inspiring women doing exceptionally well in the sector at a gala dinner which took place at Montecasino, Johannesburg.